And where else would artists find such unique beauty, such amazing landscapes? 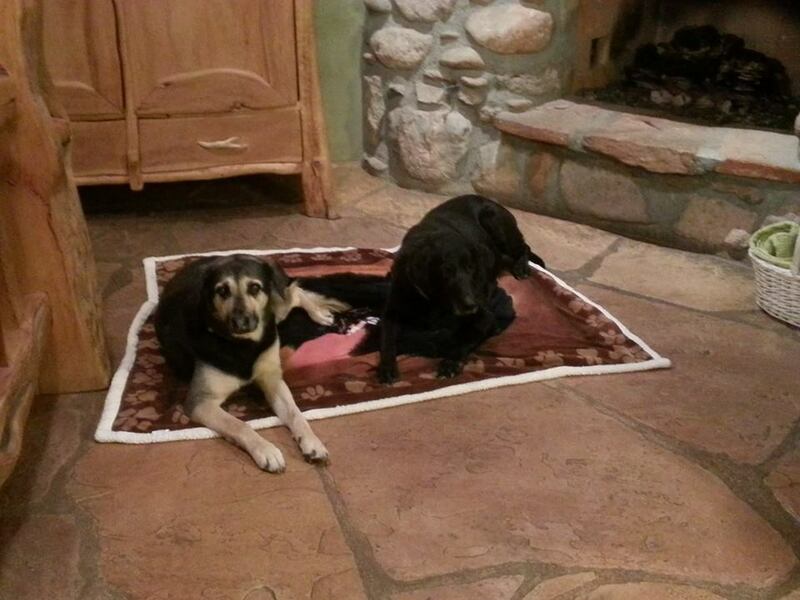 Only in Sedona and Oak Creek Canyon. The invited artists are coming from all over the United States, including Dawn Sutherland (Sedona and Flagstaff’s own!) They will spend eight days painting “en plein air” sharing their talent and experiences with this challenging art form. There are numerous events, including Main Street Paint Out, Wine and Art Tour at Page Spring Cellars, plus special en plein air events all week long! 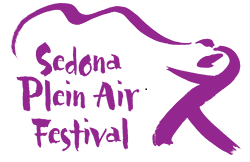 For artists participating, more information and tickets visit: http://www.sedonapleinairfestival.com/. 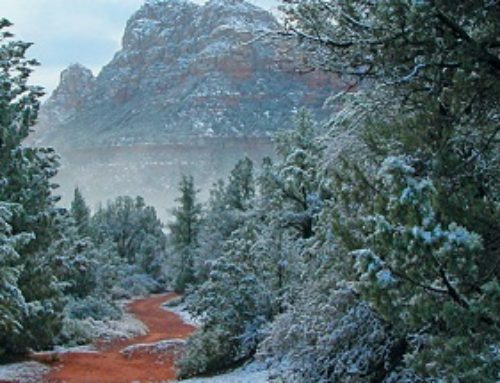 This is a definite “What to do in Sedona” on your trip here! El Portal has some great Sedona hotel packages going on during the Festival! 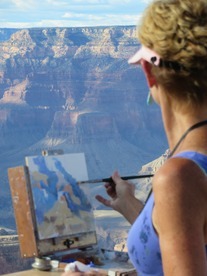 Call 1.800.313.0017 for your Sedona accommodations for the 10th Annual Sedona Plein Air Festival! 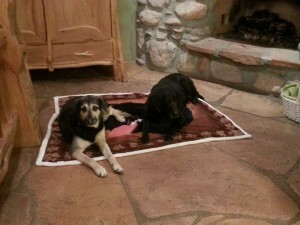 Remember – El Portal is a pet friendly hotel, with no pet fees; located in the Arts and Crafts District.